Blurbs come naturally to some people. Others find them difficult to craft. I’m lucky in that I am among the former, so here are five tips to help you on your way. 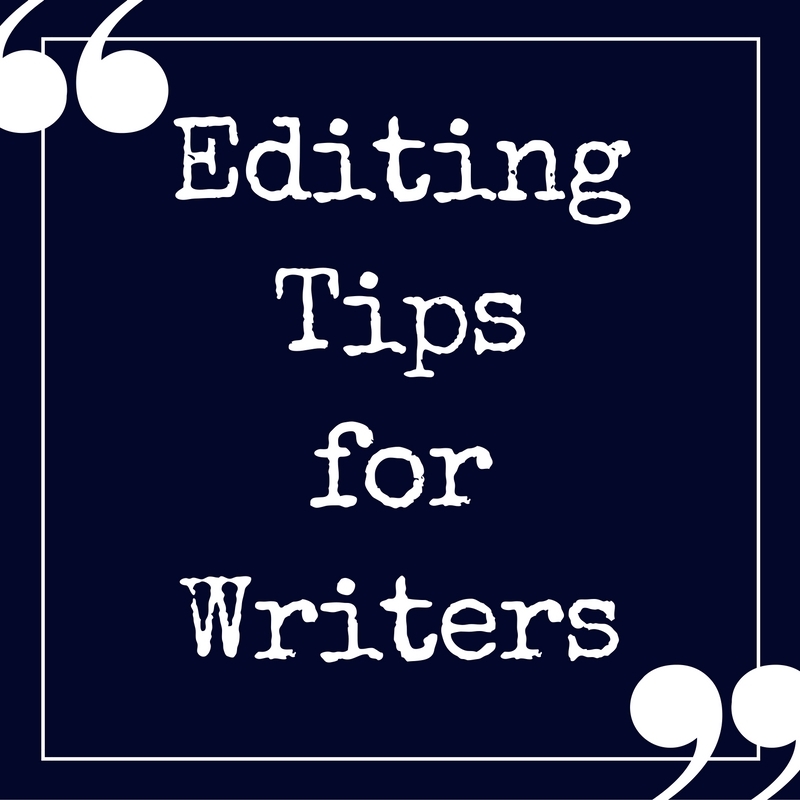 I’m sharing these as an editing rather than a writing tip because, to my mind, blurbs and synopsis have more to do with the former than the latter. 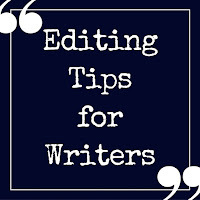 1) Write down the key plot points you believe will attract readers to your tale. 2) Remember not to reveal any major plot twists, nor the ending. 3) Keep it short and snappy. 4) Include a great hook so readers desire to find out more. 5) Look online to see the blurbs for top-selling titles in your genre. Is there a common style? If so, make yours similar.